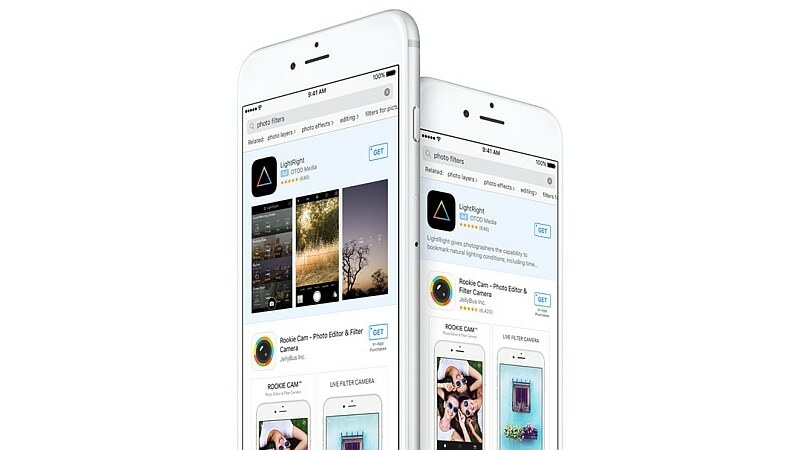 Apple announced Search Ads for the App Store in June at WWDC 2016, and at that point had said the developer-focused feature would go live on the US App Store later this year. Developers can now sign up for the service and schedule their ad campaigns, which will go live starting October 5. The Cupertino giant has also announced a free credit campaign for the paid service, giving $100 of free advertising credit to developers who sign up for the service between September 20 and December 31. Notably, users will not be shown advertisements about apps they already have installed, and developers can target their ads based on demographics and device location, apart from type of device – iPhone or iPad. Developers will of course be able to select keywords that throw up their ads, with a helpful ‘relative search term popularity index’ provided by Apple. Developers will also be able to schedule their advertisement campaigns by setting a start date, an end date (this is optional), and, also choose what hours in a day or days in a week the ads should show up. App developers will get several budgeting options, with the company noting that there is no ‘minimum spend’ to advertise using this model. Ad pricing is based on a cost-per-tap model, so developers will only pay Apple when a user actually taps on an ad. To prevent overspending, developers will be able to set a maximum spend for their campaign as well as a daily spending cap. With regards to ad pricing itself, Apple says it will use a “second price auction” that will calculate the “actual cost of a tap based on what your nearest competitor is willing to pay for a tap on their ad, up to your maximum cost-per-tap bid.” This, the company says, will help ensure developers always pay a “fair market price.” More details can be found in the comprehensive Help section of the Search Ads page. To recall, the Search Ads service was announced alongside several revamps to the App Store, including a major shift in the revenue model for auto-renewed paid apps after the first year of subscription – its share would drop from 30 percent to 15 percent after this period. The company earlier this month announced it was cleaning up the App Store, scrutinising it for unwanted apps or those developers indulging in shady search optimisation practices.